The bestselling AutoCAD book —revised and updated! 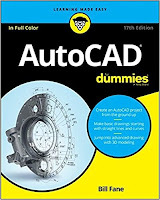 Beginning with an overview of the AutoCAD interface , drawing tools, and ways to adjust your view of your work, AutoCAD For Dummies offers easy-to-follow guidance on using straight and curved lines to manage properties, object selection, and creating layouts. 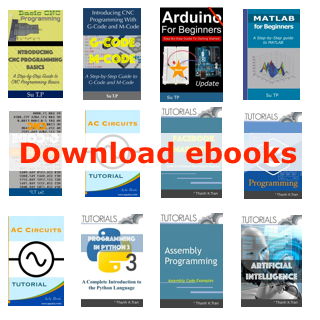 Next, it shows you how to use advanced AutoCAD tools, including Blocks, Arrays, Xrefs, and Parametrics. Finally, you'll find out how to move your work in to the wonderful world of 3D modeling.